$1300 a month, minimum one year lease. 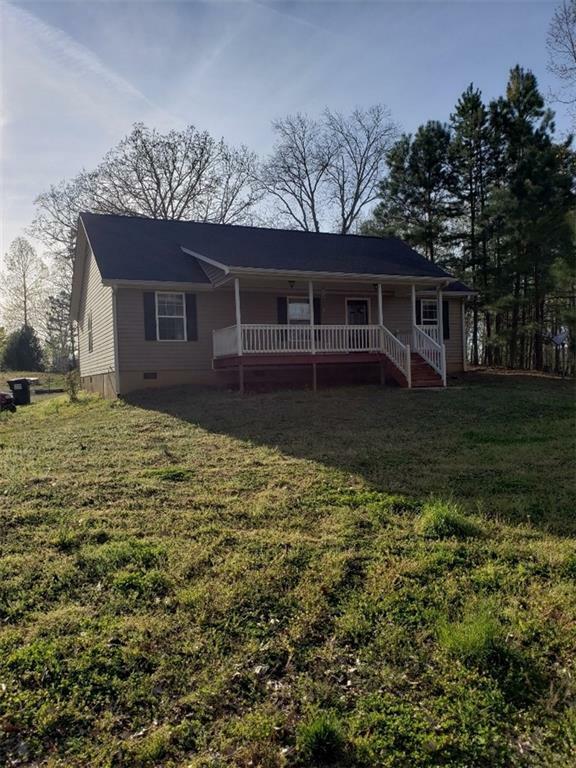 3 bedroom, 2 bath raised ranch, Freshly painted, hardwoods and laminate flooring throughout. Beautiful country setting. Close to Lakepoint, I-75 and Emerson schools.